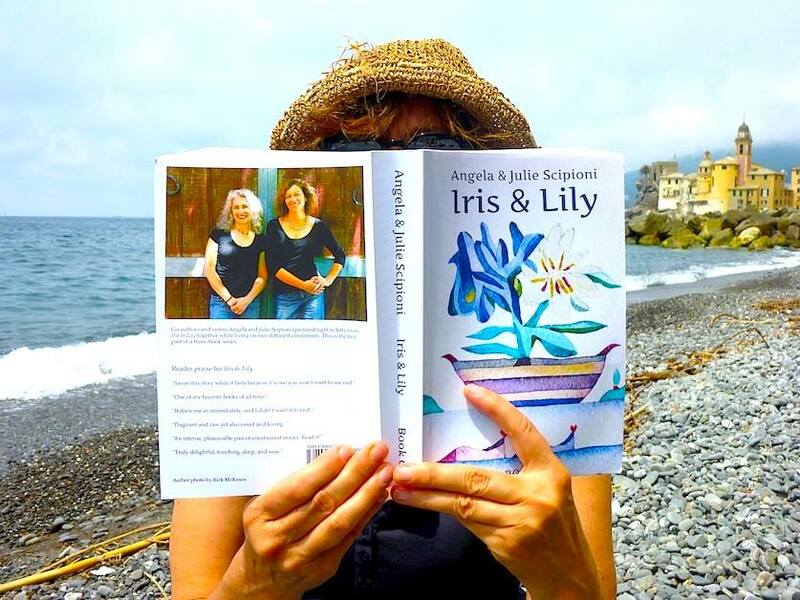 Iris & Lily is a family saga that spans five decades and brings to life the joys and struggles that women face - both in their own lives and in their relationships with sisters, mothers, friends, and lovers. 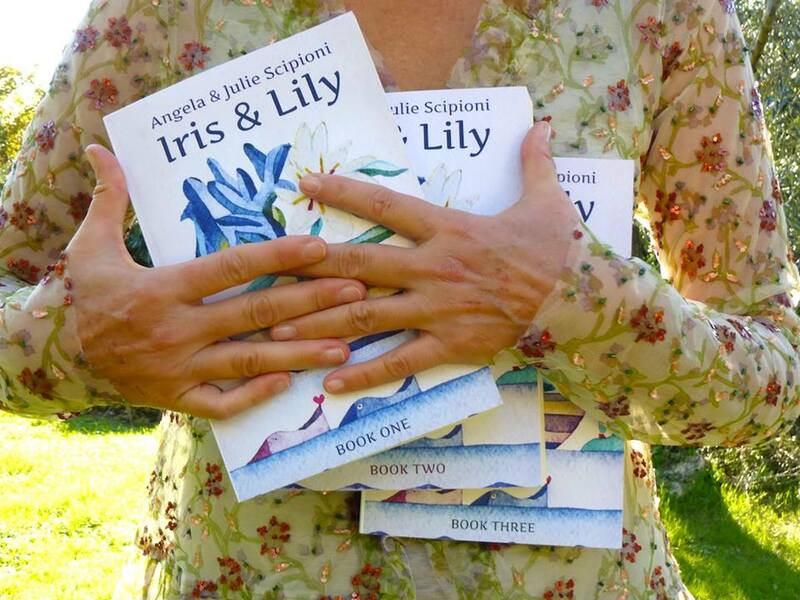 Do you like to hold a printed book in your hands? Great! You can order the trade paperback from Amazon.com or BarnesandNoble.com. Got a Kindle or a Nook? We've got you covered! If you prefer to pop in your headphones, sit back, and listen to a great story, well, we have that, too.